Hello my sweet friends! I am so glad you stopped by. 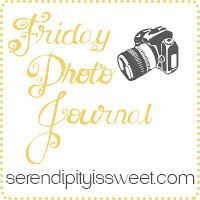 I have to say that I have been so excited by the response to Friday Photo Journal. I was kind of thinking that I might hear crickets after announcing my little meme, but you guys have been awesome about spreading the word. I am beyond thrilled to have so many friends, old and new, joining in. So, thank you!!! As a little token of my gratitude, I decided to have a simple giveaway. If you link up today and leave a comment, you are automatically entered to win. The prize? Starbucks on me via a $10 gift card, so that you can treat yourself to coffee, tea, a new mug or a sweet treat :) I'll choose a winner by randomly drawing one number from all the links with comments, and I'll announce the winner here next Friday. We had some fantastic fog roll in and I pulled off the road for a quick pic. I was blessed to enjoy a photo shoot with sweet 7 month old Sophie. My curly-locks posed for me in a tree. My big girl glammed it up for some Valentine Minis. I caught Daddy with his sweetheart. My wily boys battled it out in the yard. Reflection of a photog: any day I can head out with my camera is a good day! 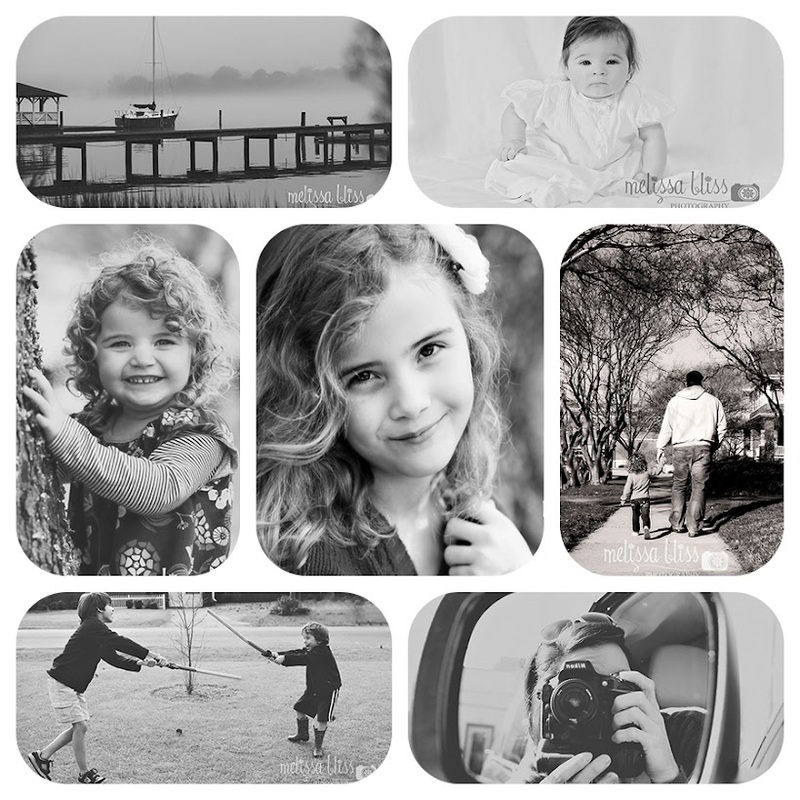 These all made me smile for sure, the curls, the big girl, and oh the fog! Have a wonderful weekend!! Fantastic photos!! As always! My fav is the one with your hubs and little one. Awe!! Love this black and white collage! All of these are lovely and looks like a great week! Thank you for the gift card opportunity! You are sweet! Beautiful week, hope you have a great weekend. curious about what you are shooting with. i'm a nikon girl, too. Ah, those smiles, I love the shot with Daddy! Those moments are so special!! What a beautiful set of black & whites. Great week & yay for the giveaway! how are you still in shorts my dear? It is the middle of winter! Good morning to you - as I sit here drinking my Starbuck Vanilla latte! Beautiful photos. Great family shots! I love your black and white photos! That one of the fog is just breath taking. Was going to comment on it earlier in the week but the week got away from me.